Thank you for your interest in our upcoming trip to the Maldives aboard the Motor Yacht "MY Blue Voyager" Liveaboard! Our trip this time will be a repeat of one of the best itineraries available in this region. We will begin and end our cruise in Male, the capital of the Maldives. 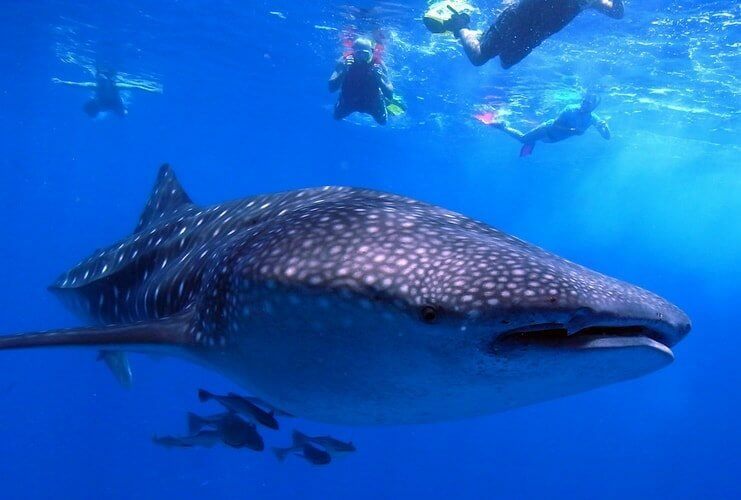 We will dive the famous North and South Ari atolls where we'll be able to sample some incredible marine life in this part of the Indian Ocean, including whale sharks, manta rays, sharks, tuna and numerous exotic marine creatures. Located just 300 miles south of Sri Lanka, the Maldives are well known for their incredibly beautiful islands, housing many upscale vacation resorts. The Maldives are also well know for their lack of any land mass much higher than the ocean's high water mark, thus making them the first country to sink below the ocean's surface as global warming continues and the oceans of the world rise! 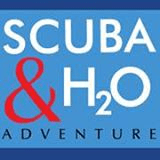 At this writing (1/'19), the projected price of a week's stay aboard the Maldives Master Liveaboard is $2410.00 per person plus $42.00 (Green Tax) double occupancy ($2450.00) for the "Classic" cabin and $2535.00 plus $42.00 ($2577.00). 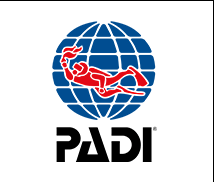 The above price will include all lodging, meals, snacks, soft drinks, coffee, tea, 3-4 dives daily with use of tanks, weight belt and weights. Not included: Air fare, Nitrox fills($100/week), alcohol (if permitted in this country), tip for the crew (15% of charter fee), scuba gear, hotels and any tours that may be arranged or required. Typically we fly through Europe and Dubai. Many of our past travelers have spent a few days prior to boarding, either in Europe or Dubai, touring those regions. I will hopefully be able to offer some pre boarding tours to make this trip even more exciting! As with all of our trips, I will require a non refundable deposit of $500.00, with subsequent payments as the trip date nears. Once deposited, you will be liable for the balance of the trip cost. For this reason, trip insurance is highly suggested. 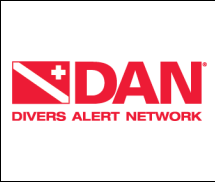 This insurance can be purchased at www.dan.org or www.diveassure.com. I will have more concrete information shortly. If interested or have any questions, please e mail me at orbitdive@aol.com or call me at 203-333-3483. More info soon! Capt. Noel Voroba/ Tour leader.